You need to reply on the thread on Nutz buddy. Quick update....final prototype now fitted and working well. Just some tweaks to the timing and so on and we're ready to start printing circuits. I also had an idea for another option for fitting. The integration with the stalk (double pull to wink) also can be connected to the horn instead if you prefer (double beep for wink). I do believe that the circuit design is now complete. It's spending the weekend getting thoroughly abused to ensure it doesn't blow up or burn or anything silly, then I'm building a couple more prototypes to send out for beta testing to make sure it all works as expected in other types of car. There may need to be some small tweaks to the programming after that, but hopefully not. 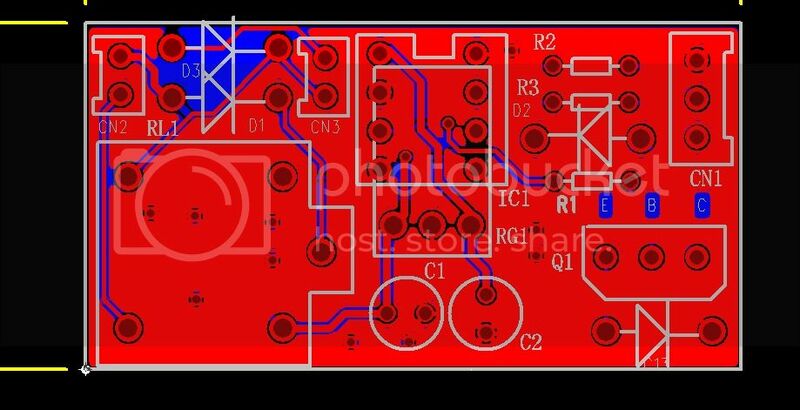 Meanwhile I'm ordering the circuit boards from China next week, and deciding on enclosures and wires and boring stuff like that. Oh and I need to get started on the instructions, talking of boring stuff! So much to do and so little red bull! 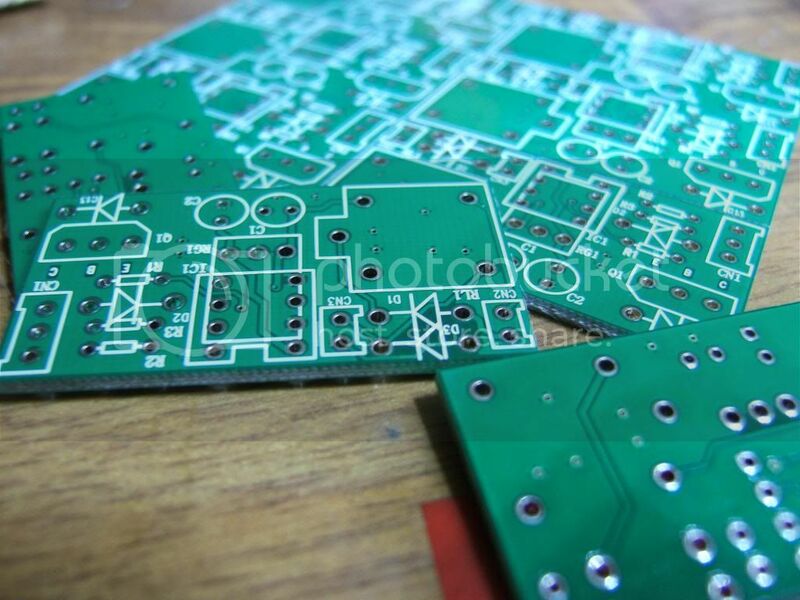 Quick update: Our friends at SinoFast in Guangdong are currently working on printing the circuit boards for me. They should be with me in a couple of weeks. Meantime, just a few tweaks to the code required and then finish the testers to send out and then all I'm left with is boring stuff. Right then....the good news is that our Chinese friends are currently printing the circuit boards! We managed to squeeze it into 45mmx25mm so the control box will be nice and small. Also the wire is sourced and looking good...and hopefully we'll be hearing from Wayne and Ste who will be trial-fitting it shortly so we can have some pics and a how-to for those who don't believe how easy it will be to fit. Final jobs now while I wait for the printing and for UPS to get them here - instructions and packaging. That's soooo dull, but it can't all be circuits and code! Once I have the circuits in my hands and tested, I am going to start a pre-order list for those that want to make sure they are first to get their hands on one. I am going to aim for next weekend Jon, if thats ok, i am doing a local show/event this weekend.